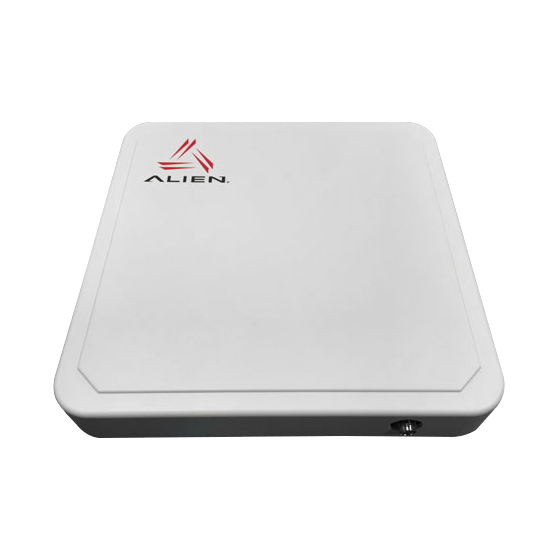 TAGGEN is a certified Alien Technology distributor in Brazil, the company that created the world’s first UHF GEN 1 and 2 RFID readers. 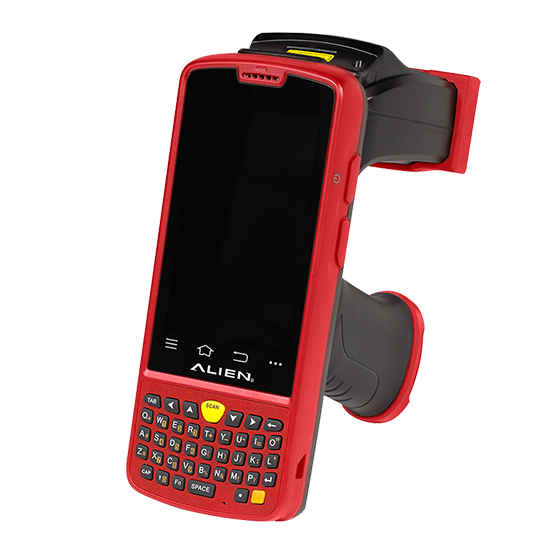 Alien has the best equipment on the market to build RFID solutions. RFID reader for self-optimization and corporate. Introducing a new fifth-generation reader architecture that intelligently adapts and configures itself based on its environment, the ALR-F800 provides the industry’s best power over Ethernet (PoE) transmission power and performance. The ALR-F800’s discrete architecture delivers substantial improvements in function and performance compared to existing products on the market, allowing new levels of flexibility for system enhancements and future challenges. Enhancements include standard MicroSD and industry-standard microphones to add memory and additional features such as cellular, Wi-Fi and Bluetooth. Android device mobile and “connected”. Ergonomic design provides superior comfort and use to users.”Connected” over wireless networks. 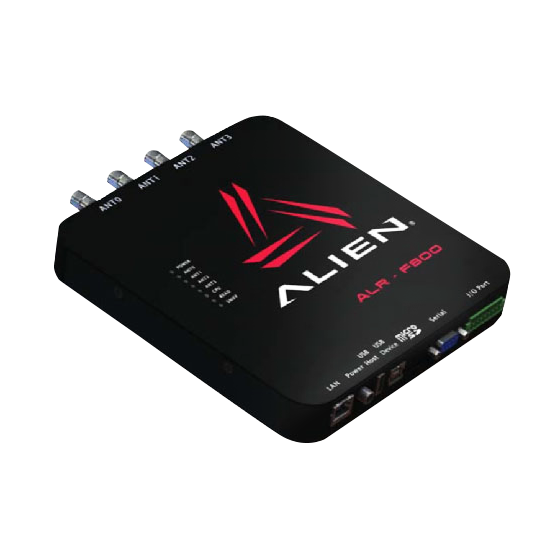 The high performance antenna and the fast processor offer increased read distance. The ALR-A1001 is a high performance circular polarization antenna for use in high complexity applications. 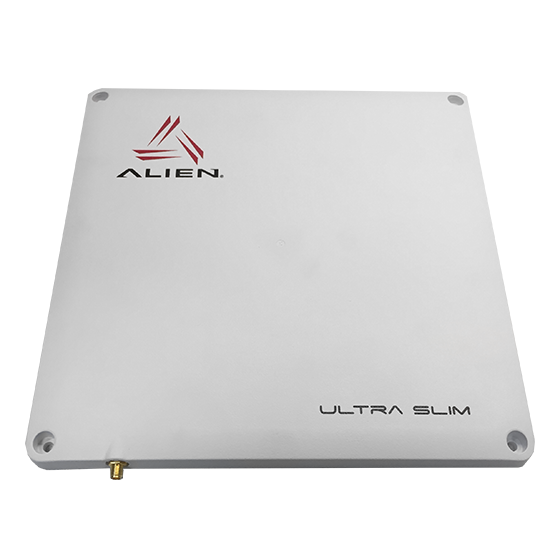 The ALR-A1001 is a gain antenna of 8.5dBic for use with Alien readers. 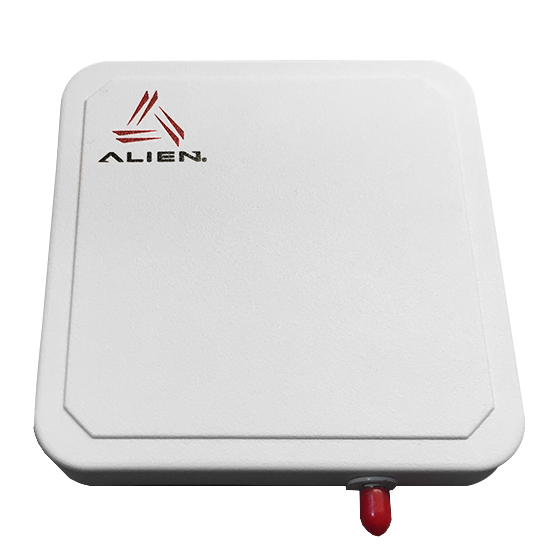 The Alien Technology ALR-A0501 is a 5 “x5” and 6dBic circular-gain compact antenna for use in applications where the coverage area is critical or a small to medium reading distance. The ALR-8697 and ALR-8698 antennas are high performance, circularly polarized antennas around the world for use in high complexity applications. Both the ALR-8698 and ALR-8697 antennas use the same form factor but offer different gains. RFID Link middleware is a software that enables the company to focus the development and management effort on its vertical solutions. Provides tools that assist in the monitoring and acquisition of RFID device data. Robustly and effectively manages the flow of data between devices and corporate systems providing quality, filtering and monitoring of data and equipment.